Our insurance brokers in Markham can help you save on insurance. 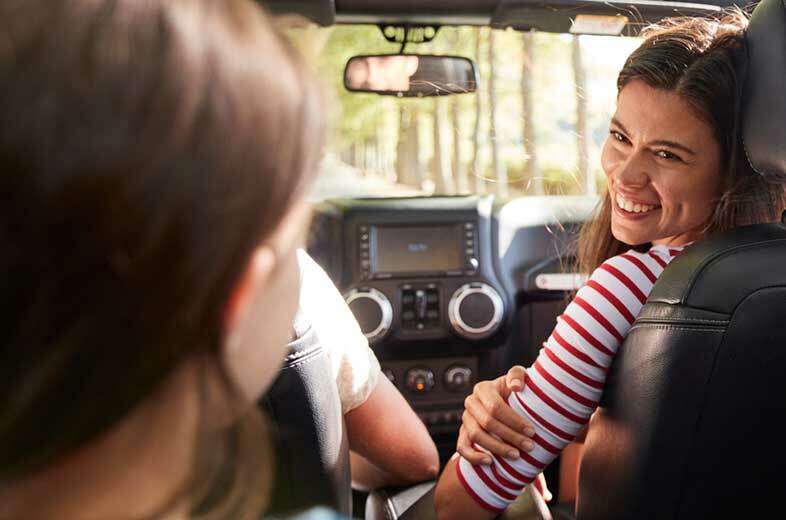 With car and home insurance rates on the rise, it’s important for Markham residents look for ways to keep insurance costs down. This is where an insurance broker can help. 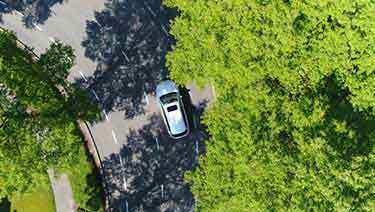 Markham is one of the top 5 most expensive cities for auto insurance in Ontario, making it more important than ever to compare quotes and explore your insurance options. At ThinkInsure, our insurance brokers are just like you and we want you to save money on coverage. Whether you need home, auto, or business insurance, our brokers will help you compare quotes, renew your policy, and lower insurance costs. We are your trusted insurance advisor. Why Use An Insurance Broker In Markham, Ontario? The customer comes first : Brokers work for you. We are focused on helping you get the best quotes and coverage. We’ll assess your insurance needs, help you choose a policy and ensure you are getting the best insurance rates. Insurance made easy : Brokers in Markham simplify the insurance comparison process. We’ll answer your questions, provide clarification, explain your policy, and shop for quotes for you. Expert insurance advice : Brokers provide unbiased advice. We are your advocate for all your insurance needs. The most insurance options : Brokers can compare quotes from many insurers. We have access to more quotes, policies and coverage options than an insurance agent. The cheapest insurance quotes : Brokers are the best option to get cheap insurance quotes for your car, home, business and more. Our Markham insurance brokers will make sure you get the best insurance coverage for your needs at the lowest price. We’re located in Markham : ThinkInsure is located in Markham. We are a local business and we understand our customers insurance needs in the area. Working With Us Is 100% FREE : Comparing quotes and getting help with your insurance won’t cost you a penny. Working with our insurance brokers in Markham is completely free! Get Expert Advice From A Licensed Professional : We know insurance can get complicated. Our Markham brokers are here to provide professional guidance, answer your insurance questions and help you make good insurance decisions. We Make Comparing Quotes Quick and Easy : We know your time is important to you. Spending hours contacting multiple insurers and filling out quote after quote just isn’t possible for most people. Our insurance brokers do this for you. All we know is a few minutes of your time to help you save on insurance. We’ll SAVE You Money : Insurance brokers give you the best opportunity to save money. We help you compare quotes, find lower insurance rates, take advantage of insurance discounts, and more. We’ll get you the cheapest insurance quotes based on the information you provide. Using an insurance broker in Markham to compare quotes puts you in the best position to save. Our brokers will help you compare quotes from multiple insurers, while insurance companies can only sell you their insurance products. Brokers offer more insurance selection, more diverse coverage and policy options, and the best opportunity to get the cheapest rates. 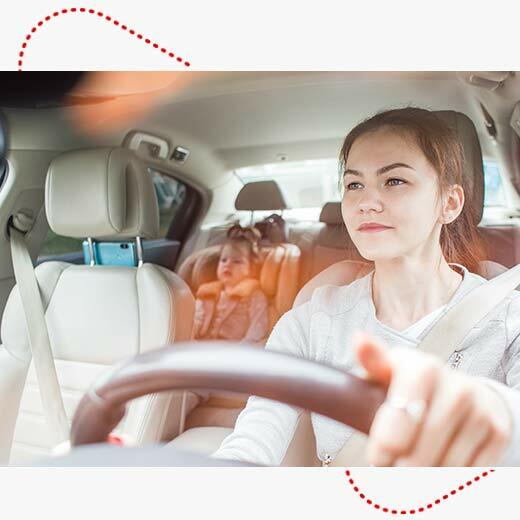 Whether you’re getting insurance for your home, car, business, are getting insurance for the first time or renewing your policy, ThinkInsure is always your best bet to save. 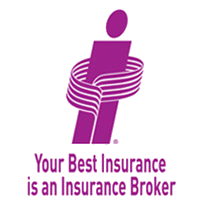 What Type Of Insurance Broker Do You Need? Working with a broker is important, but finding the right broker who is qualified to meet your insurance needs is even more important to help you save. At ThinkInsure, we have brokers for all of your insurance needs. 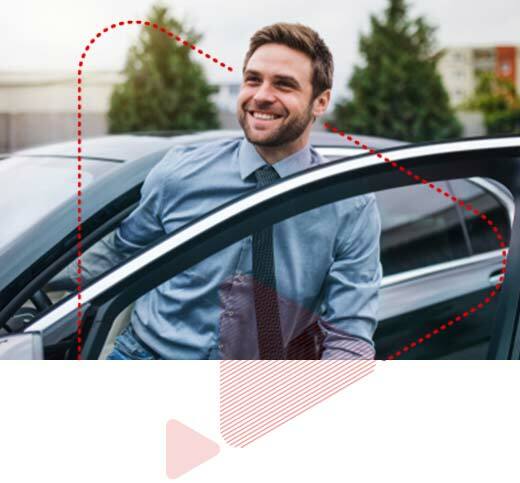 Whether you need a car insurance broker, home insurance broker, or commercial insurance broker in Markham, our team is ready to help you get the best rates and save. Markham has over 355,000 residents, many of which are drivers, and they know that car insurance in Markham can be expensive. 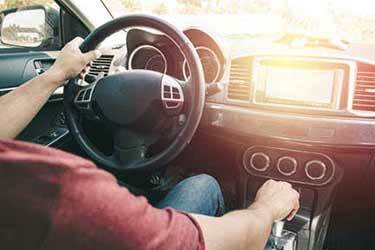 Drivers pay an average of $1900 per year - one of the highest in the GTA and all of Ontario. The cost of home ownership is expensive in Markham. The average home prices in Markham are $979,383 (based on all home types as of December 2017). 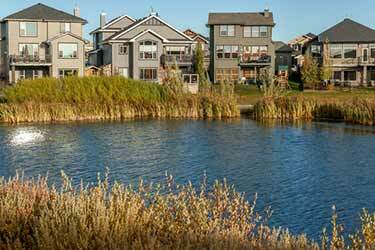 Protecting your investment in your home with a Markham home insurance policy is a must. We can even get you quotes for seasonal homes, cottages, second homes, and all other types of residential properties. Are you a renter? We can help you get tenant insurance to protect your personal belongings. Step 1 – Start a quote: Click here to start your insurance quote. Step 2 - Enter your information : Enter your information into our online insurance quote tool. Step 3 - Choose the cheapest quote : Choose the best insurance quote. As a local insurance broker, we fully understand insurance concerns, issues, and factors in Markham and surrounding area. Our insurance brokers live in the area, know the neighbourhoods, business areas, roads, traffic concerns, and know how to serve you best. Our brokers are Markham residents just like you. We’re people helping people save on insurance. A ThinkInsure broker is never too far away. In fact, our head office is located in Markham. Our team of experienced insurance brokers can help Ontario and Alberta residents with all your insurance coverage requirements. Contact us today to learn more about how our Markham brokers can help you find the best insurance coverage and save money. Call 1-855-550-5515 to start saving!